We are a community of compassionate healers devoted to well-being. 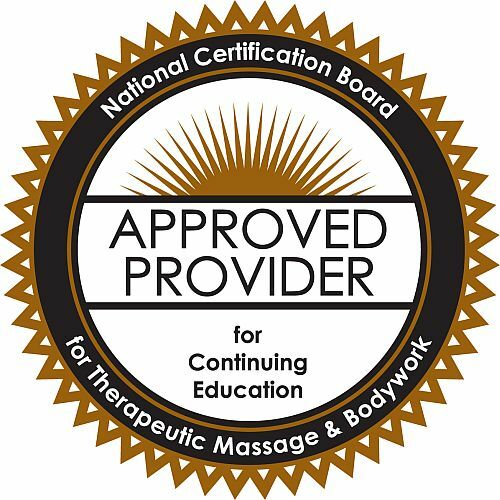 "Many people say that we are the 'Harvard' of massage therapy, but that does not mean that Harvard is The Healing Arts Center of general education. Compassion and service to beings is what we stand for. It is what we insist on from our students." The short answer is: everything. Books, fees, insurance, test and license fees. on the HAC job board. The Healing Arts Center Student Clinic is a great bargain for the public and an essential tool for our students to develop expertise. 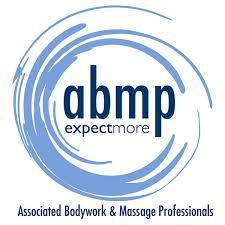 Call (314) 647-8080 to book an appointment. 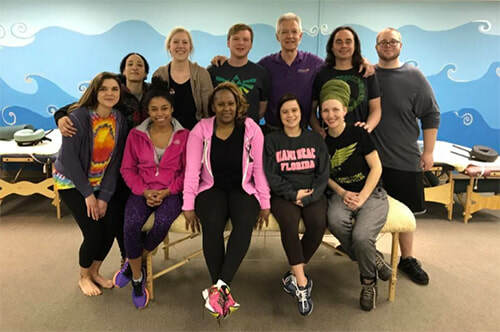 The Healing Arts Center celebrates being. All kinds of being. From meditation training to learning how to expel injury and pain from the being of another, you cannot help but become a love agent for compassion in the world.